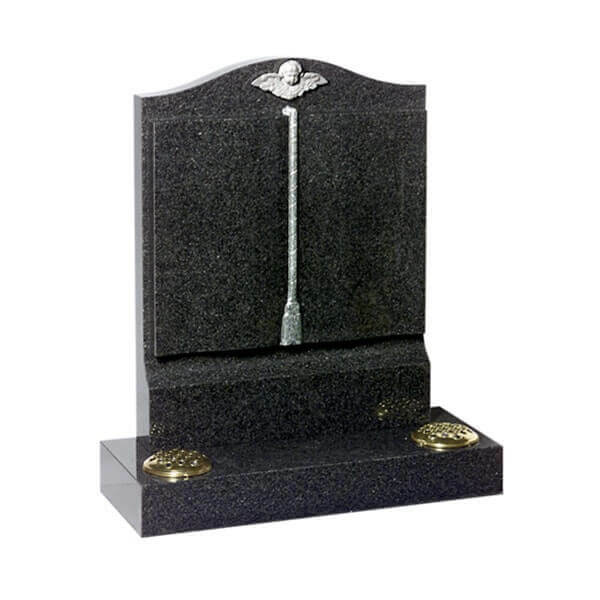 A memorial is more than just a marker on a grave – it is a symbol of remembrance that represents a lifetime. 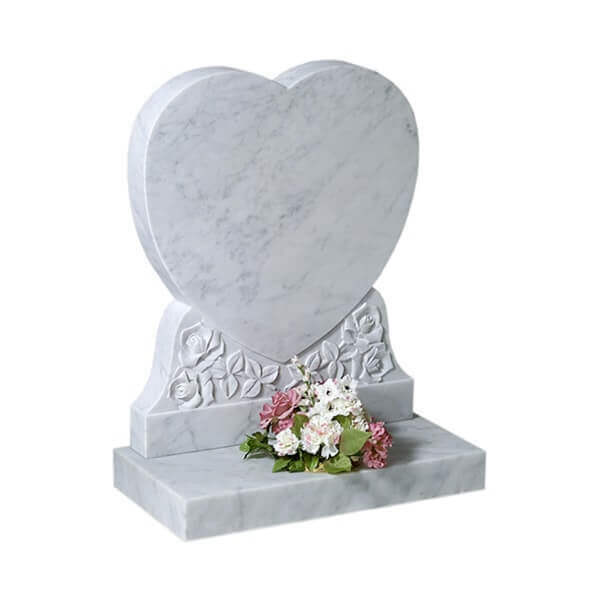 It is a tribute to a life ended and perhaps a final gift to someone dearly loved. 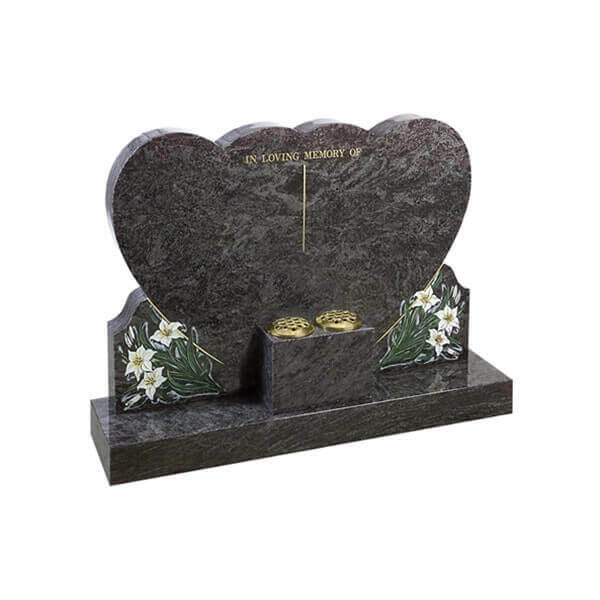 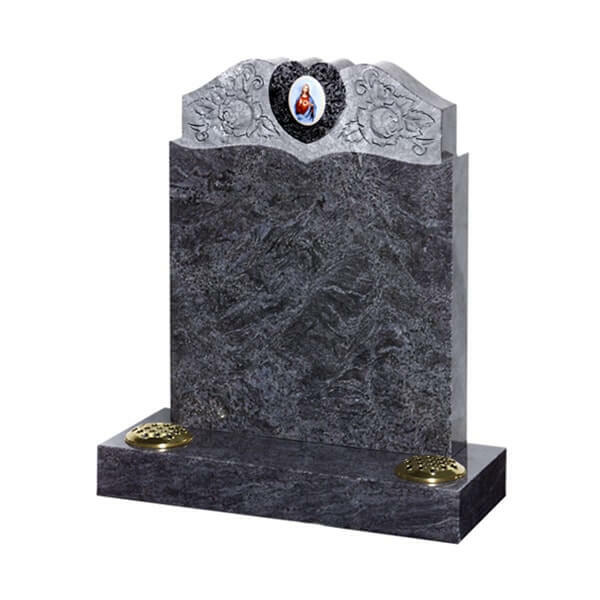 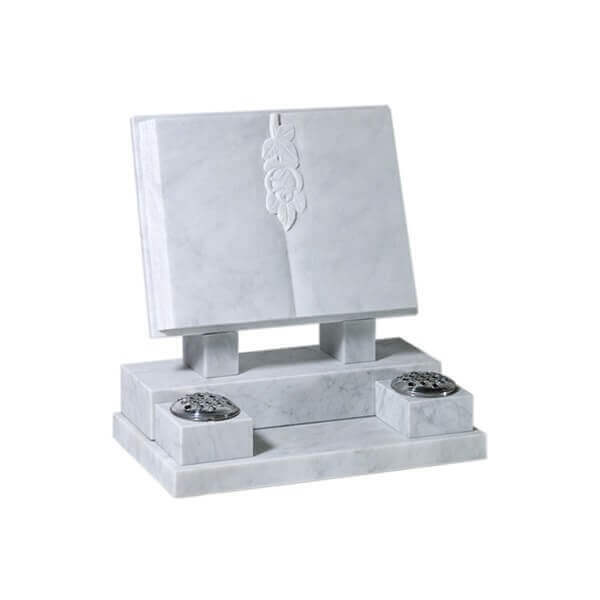 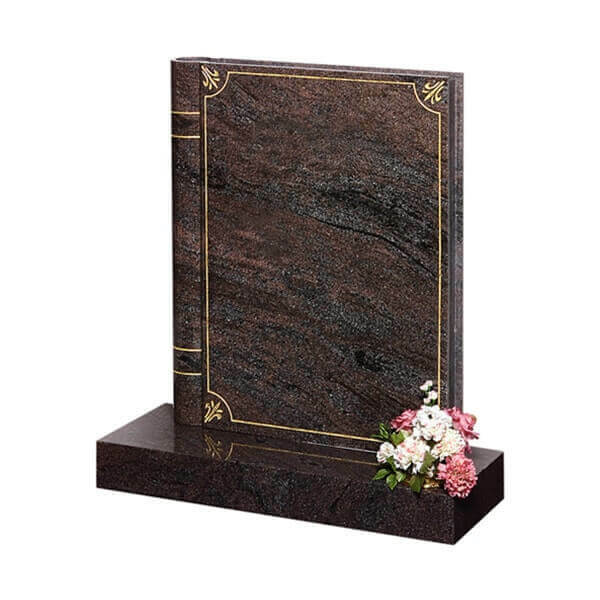 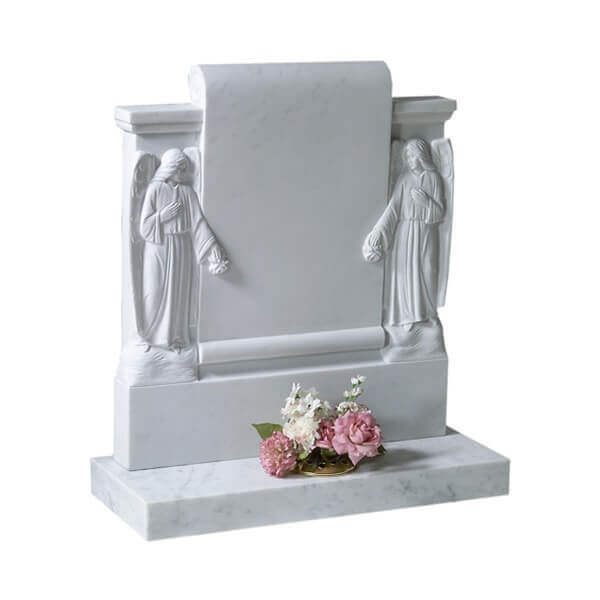 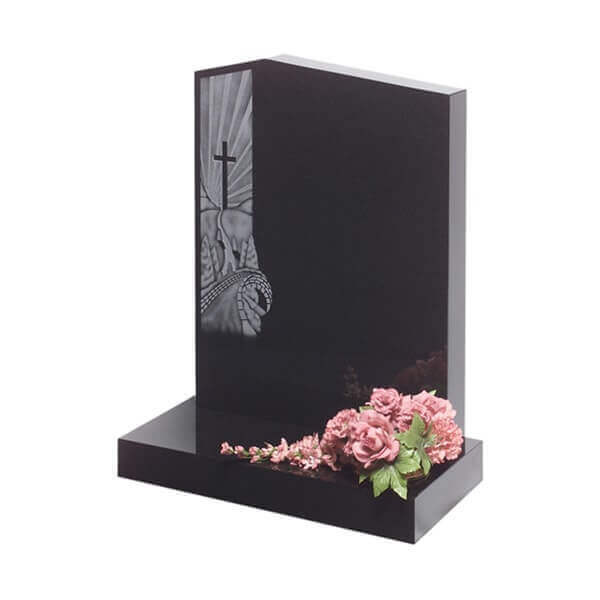 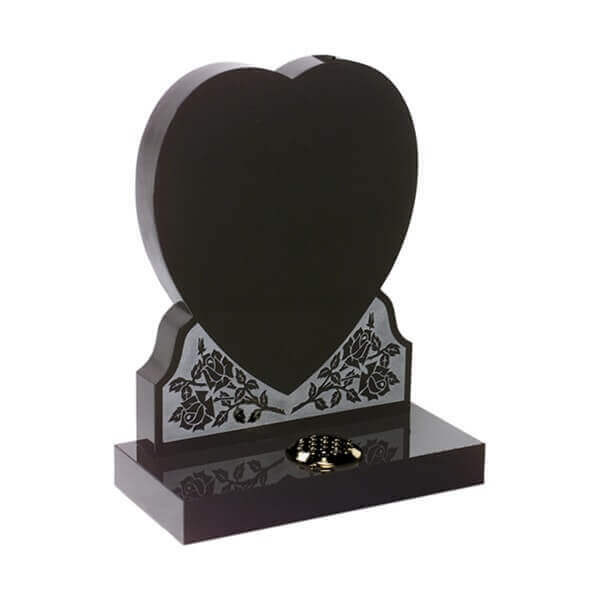 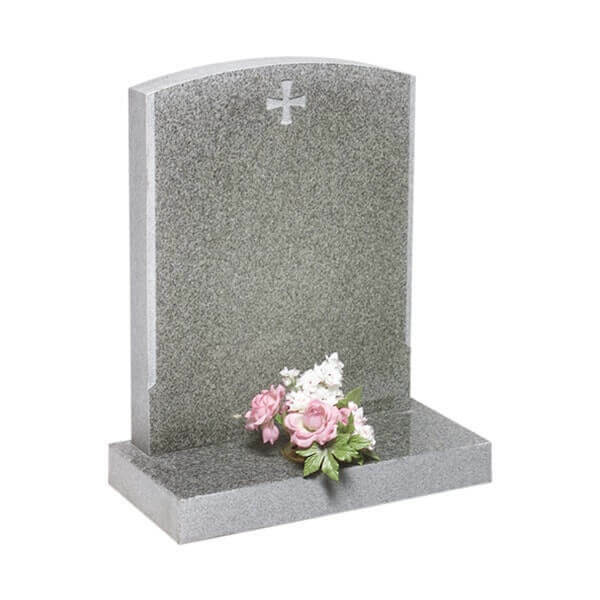 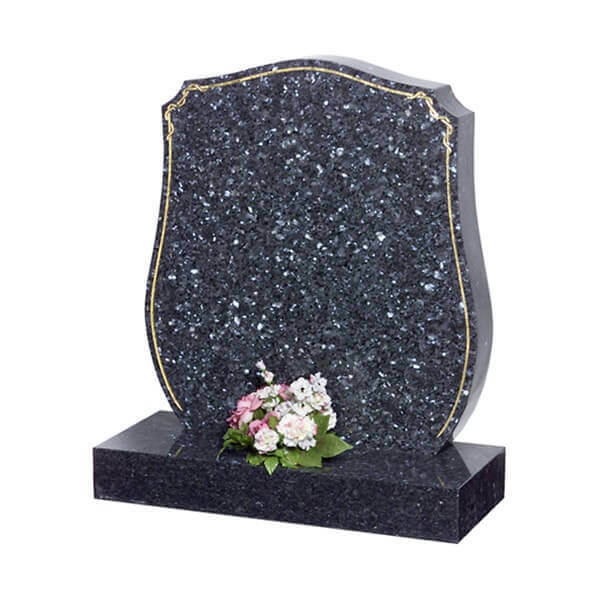 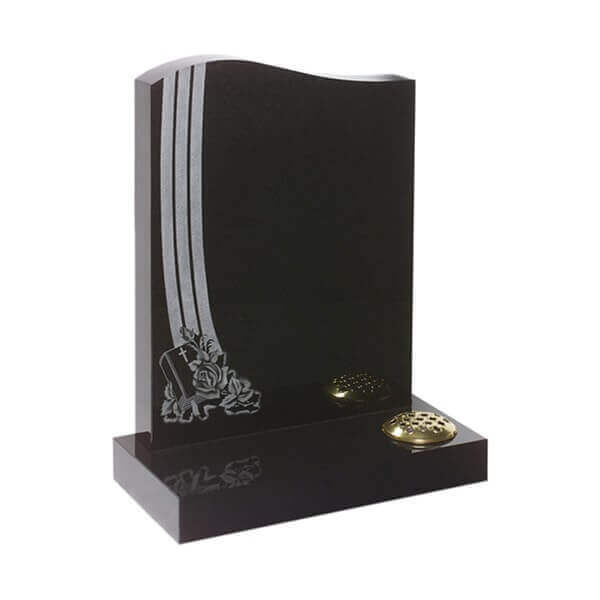 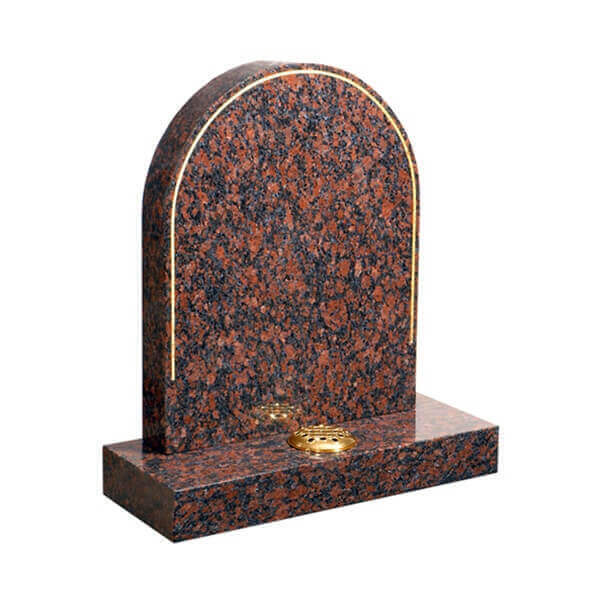 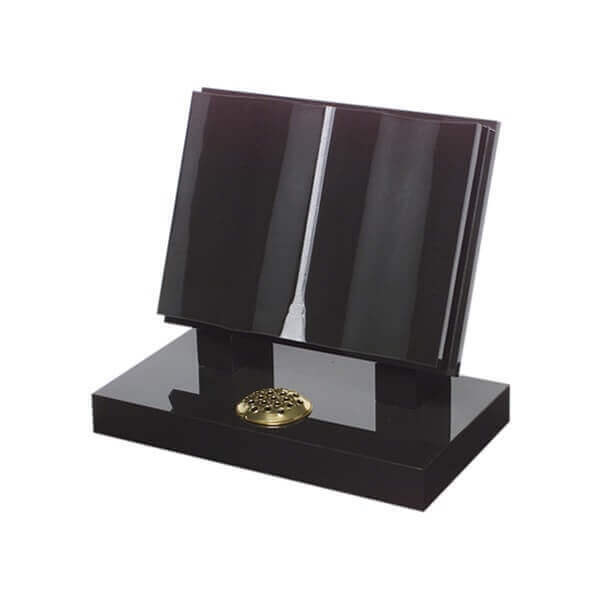 We offer a large selection of granite, marble and slate headstones at prices to suit all budgets. 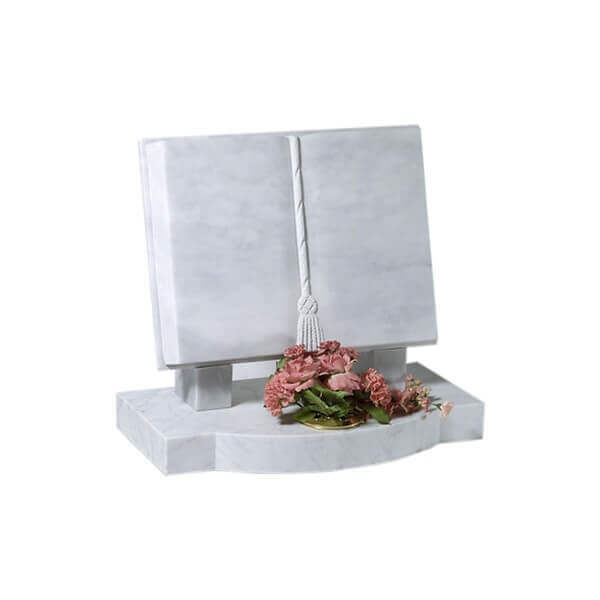 We are BRAMM (British Register of Accredited Memorial Masons) qualified masons who can undertake renovation work or additional inscriptions to existing memorials. 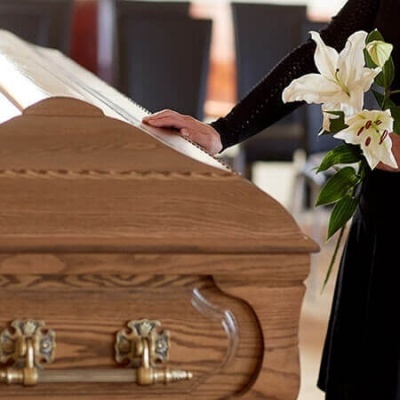 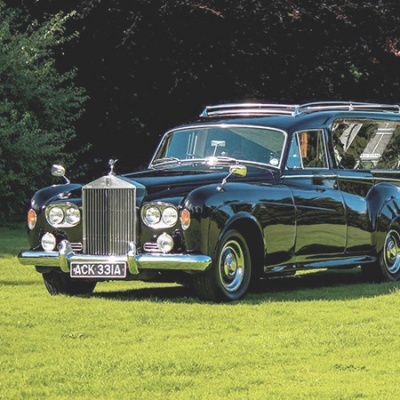 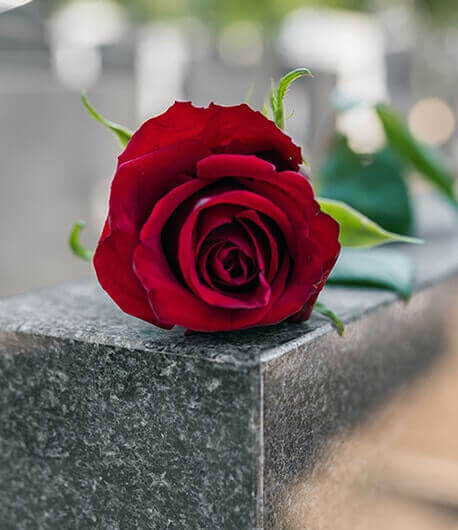 Have you considered our Grave Tending Service? 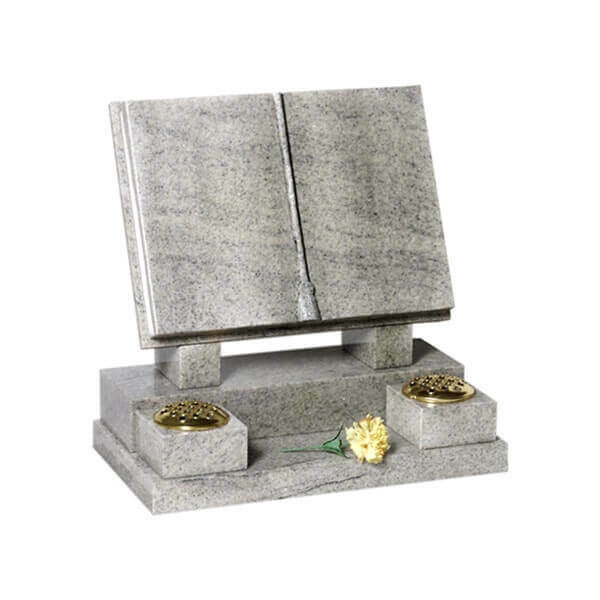 This is available for those who find it difficult to visit their loved one’s grave or who have perhaps moved out of the area. 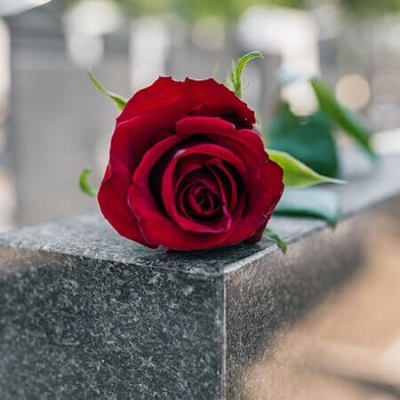 If you would like more information about our memorials or would like to speak to a member of staff, please don’t hesitate to call us on 01827 713240 or you can send us a message using our contact form and we will contact you as soon as we can. 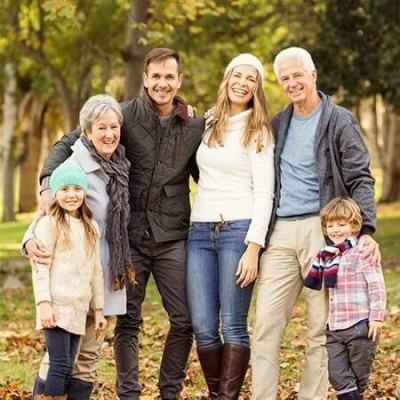 We are here to help and support you.